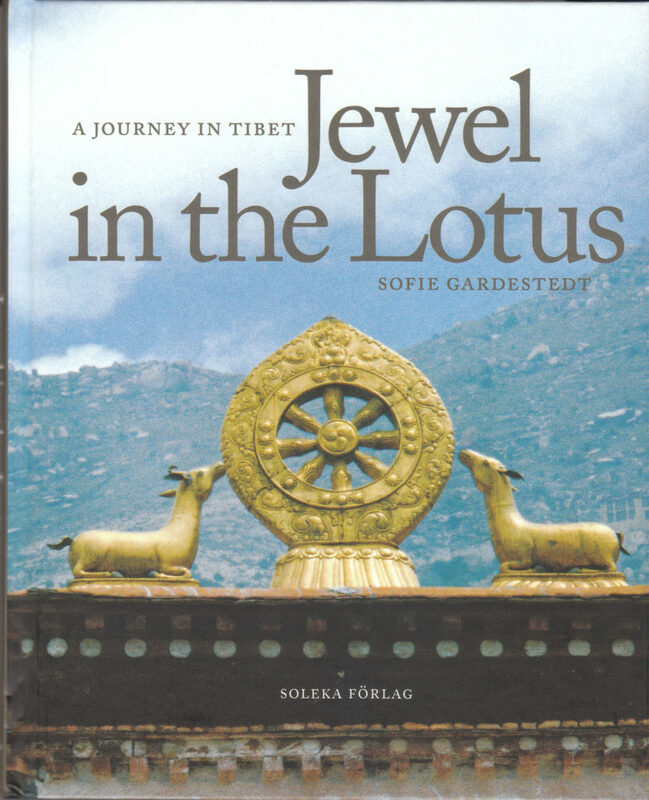 Author: Sofie Gardestedt Published: 2008 ISBN: 9789197573542 Format: Portrait; 220mm x 170mm; Hardcover Pages: 112 with full colour images Category: Travel "This book is for anyone who desires to travel to Tibet, be it in reality or in their dreams. Weaving together the symbolism of Tibetan Buddhism with a personal experience of landscape and atmosphere, encounters and efforts of the journey, the text provides an insight into real life conditions in Tibet. It is also a poetic postcard to you who are looking for inspiration beyond factual description. And it’s a story about the realisation of dreams, with space between text and pictures for your own reflection. Give yourself time to read slowly, and let the significance of the words sink in. Let what you find between the lines sink in. As in life itself. Touch the pages and feel the rugged, dry mountain landscape with your fingertips. Start by travelling in mind and soul, with your heart and senses, and see where it will bring you in real life… To dream is to journey beyond the borders of reality. And to realise a dream is to dare change. A life condition. "